Lakeside Couples Retreat offers accommodations in Lakes Entrance. It provides free private parking. An oven, a microwave and a fridge are provided in the kitchen. A TV is provided. Other facilities at Lakeside Couples Retreat include a grill. 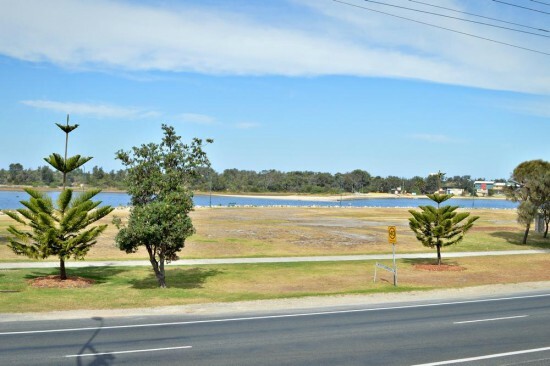 Bairnsdale is 32.2 km from Lakeside Couples Retreat, and Metung is 12.9 km away.